I’ve finally found a reading challenge that seems to be tailored specifically for people like me: Obsessive Book Buyers. 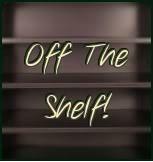 Officially, it’s the Off the Shelf Challenge hosted by BA Reading Challenges. The parameters for the challenge are simple. Read books you already own, the ones that have been sitting in your To-Read pile for weeks or months (or, in my case, YEARS!). Reviews are optional. What about you? Participating in any reading challenges this year? 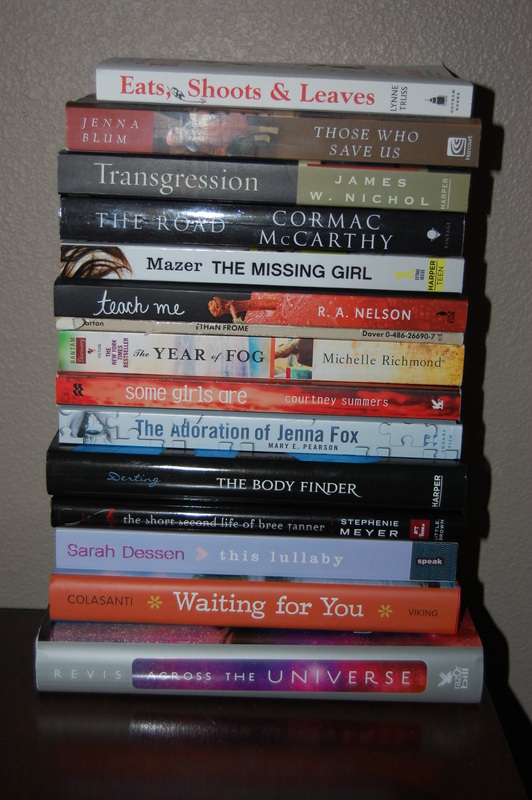 What’s on your T0-Read list?